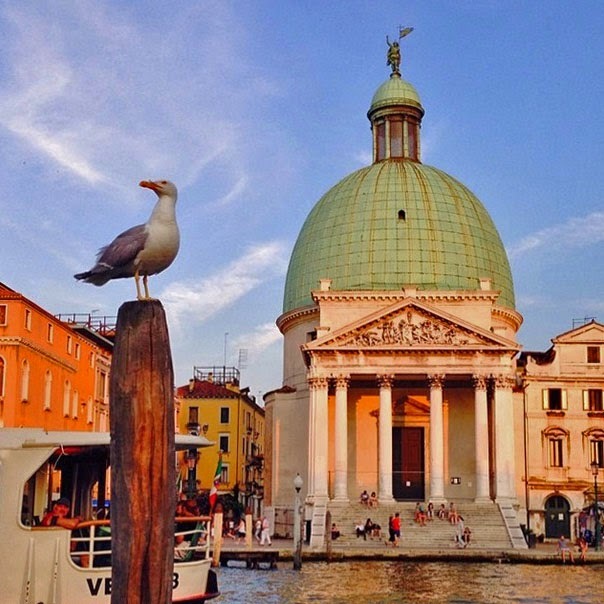 Venice... a city people seem to either love or hate. There isn't much of an in-between. I couldn't get enough! While the food isn't my favourite, the scenery, the shopping, and just the general vibe of the city were enough to have me captivated. 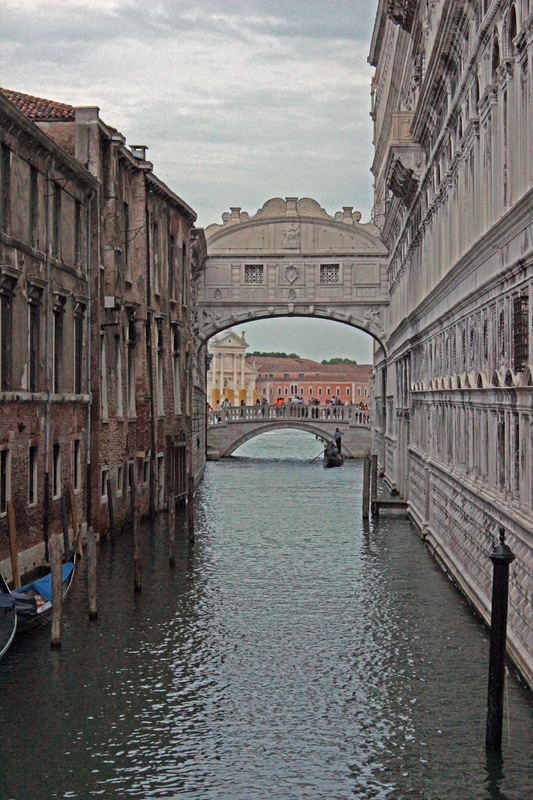 Turning the corner and seeing my first glimpse of the canals was, quite simply, breathtaking. I couldn't help but feel transported to a time long ago. Small shops, no cars in sight, outdoor markets around every corner - these things are all so different than what I've become accustomed to. My number one piece of advice for the first-time visitor: get lost! Seriously. There's something so magical about having no idea where you are in this city. It's not that large, and you will find what you're looking for (eventually). 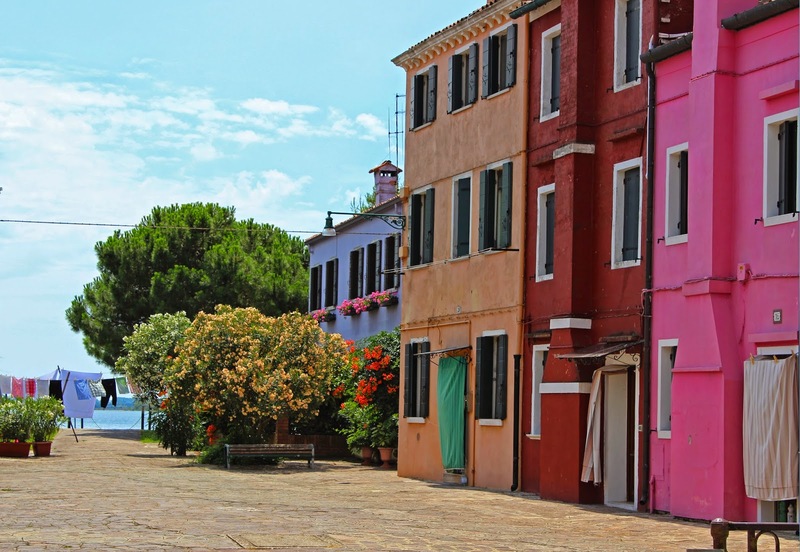 Getting distracted by having your nose buried in a map just takes away from wandering the streets and alleyways, and there's no better feeling than accidentally finding the best restaurant, a unique shop, or a stunning view. 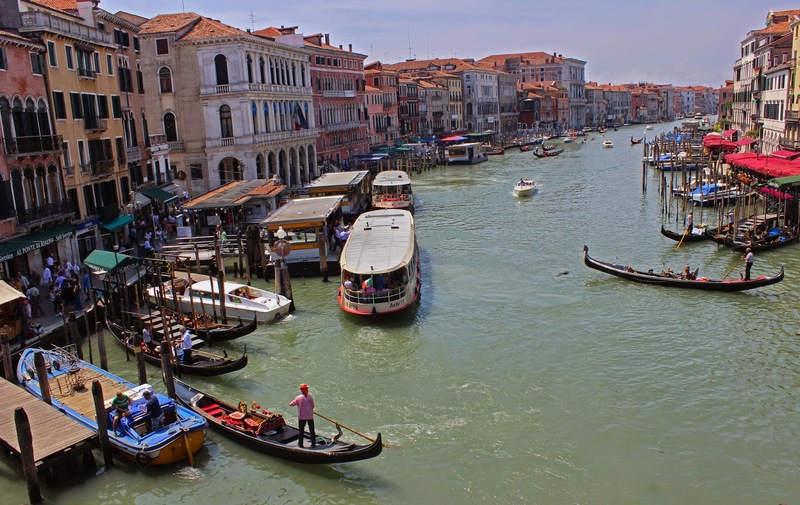 I've heard a few people say things such as, "There's nothing to do in Venice." I have such a hard time with this - there is so much to do in my opinion! 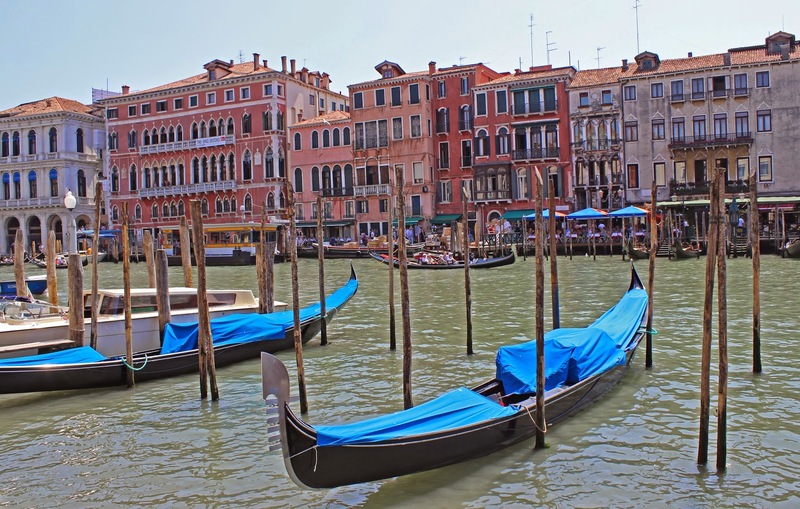 Ride a water bus (or even better, a gondola!. 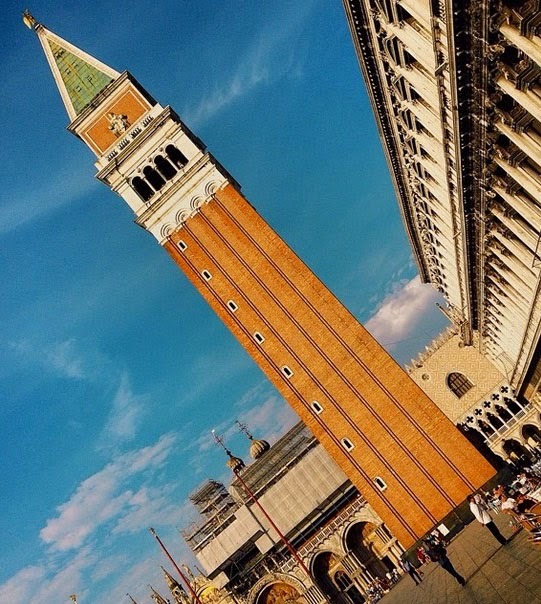 Go up the campanile in Piazza San Marco and take in the incredible view of the city. Eat gelato (my favourite: La Mela Verde - their green apple gelato is to die for!). Visit an old church. Just enjoy! 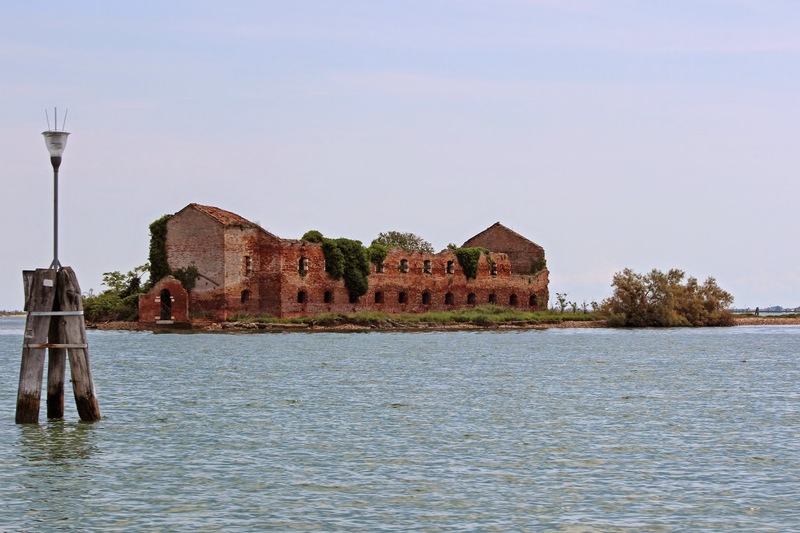 And if you have time, please do a day trip to the islands of Murano, Burano, and Torcello. 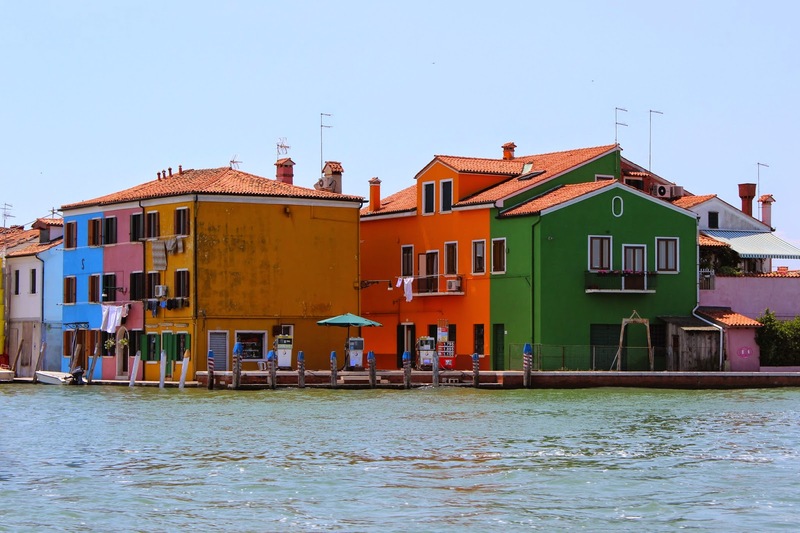 Spending a few hours on a boat was great on it's own, but getting to see how blown glass is made, seeing the colours of Burano, and the Torcello cathedral made for a phenomenal day. 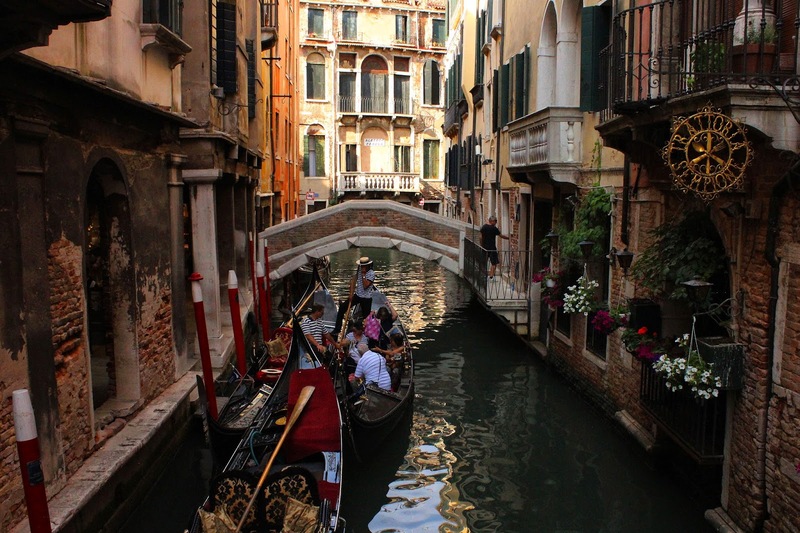 This was actually only a four-hour trip, so competely do-able with 24 hours in Venice! Stay tuned for my next post about Sin City - Las Vegas!